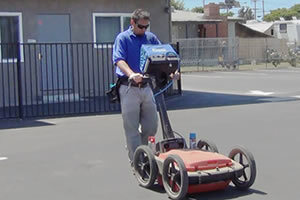 Using GPR to survey an area before digging ensures that no damage is done to any underground lines including gas and water lines, power lines, waste communications, cable TV, sprinkler manifolds or systems, lighting systems and other buried items. 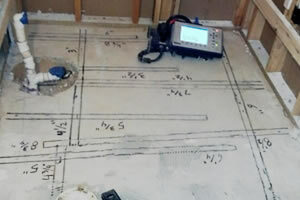 Concrete scanning is effective for locating rebar and other features embedded in concrete. 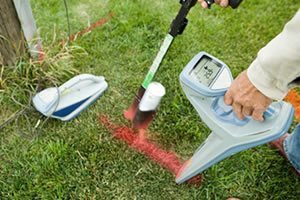 It is an absolute must before cutting, drilling or coring concrete. Before you drill, core or cut any slab that might contain post tensioned cables, it is important to accurately determint their location. 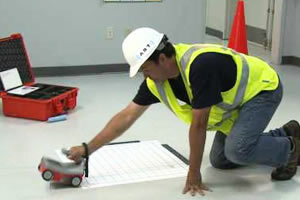 X-Ray is sometimes needed for detailed imaging of features inside concrete, or if specified by the job. 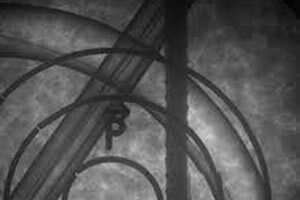 X-Ray provides more precise information for congested or high density structures.